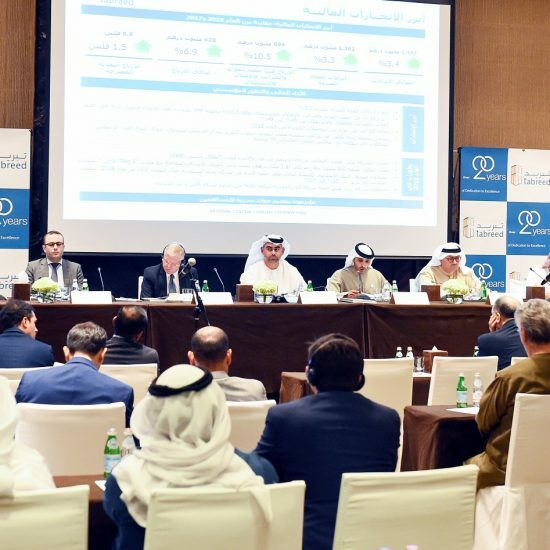 |By Arabian Post Sttaff| NRI Emirati Investors Group, a new UAE-based group formed by the Business Leaders Forum (BLF), announced that it will raise US$1 billion (Dh3.67 billion) in commercially viable big-ticket projects in India. The announcement was made at the inaugural two-day India-UAE Partnership Summit (IUPS) taking plae at the Armani Hotel, Burj Khalifa, Dubai. This would be the largest such collective fund-raising programme by a private group of investors for investment into big-ticket Indian projects and reflects the level of maturity of the UAE’s private sector businesses, according to Vipul, Consul General of India. 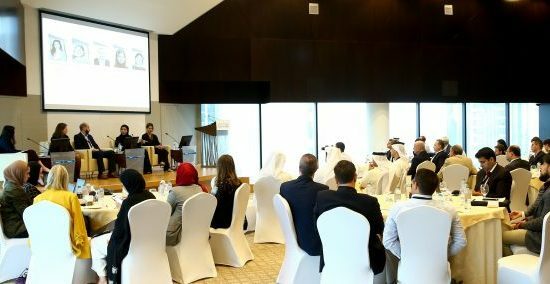 The fund-raising by the NRI-Emirati Investors Group is inspired by the massive public sector investment being channelled by the UAE into India as part of the UAE Government’s planned US$75 billion to fuel the growth of the Indian economy – the world’s third largest economy in terms of purchasing power parity (PPP) and one of the fastest growing economies on earth. The NRI-Emirati Investors Group is an offshoot of the BLF – an organisation strongly supported by UAE Ministry of Economy and the Government of India through the Embassy of India in Abu Dhabi and Consulate General of India in Dubai. In terms of the quality of delegates, speakers and VIPs, the IUPS is the highest gathering of government ministers and officials and business leaders organised by the BLF – an umbrella organisation – representing the UAE’s private sector. The event takes place at the backdrop of a recent announcement of US$1 billion investment by Abu Dhabi Investment Authority (ADIA), one of the largest sovereign wealth funds in the world, into India and a few days after Lulu Group announcing Dh1.7 billion into a project in India. FDI inflows into the country grew 8 per cent and touched a new high of $60.08 billion in 2016-17, according to Department of Industrial Policy and Promotion (DIPP). Cumulative FDI inflow from April 2000 till March 2017 reached US$484.35 billion. The Summit – with a theme of Investment Implementation – will deliberate about how important projects in India and especially the Indian states could be financed and executed with the participation of the local business houses of UAE. It will also review the trade and investment relations between the two countries in light of the Joint Statement adopted by the two sides during the visit of H.H. Sheikh Mohammed bin Zayed Al Nahyan in January 2017.
Business Leaders Forum (BLF) was formally launched in March 2017 and has been set up under the direct guidance of the UAE Ministry of Economy, Embassy of India and Consulate General of India with India Trade & Exhibition Centre (ITEC) acting as the official Secretariat of BLF. IUPS is being sponsored by NRI-Emirati Investors Group, NMC, Mulk Holdings, Nikai Group, UAE Exchange, GRP Industries, Sharjah Investment and Development Authority (Shurooq), ITL Cosmos, Zulekha Hospital, and supported by UAE-India Business Council (UIBC), UAE International Investors’ Council (UIIC), Association of Indian Chambers (Assocham), Invest India as well as other stakeholders.